When designing our priority will be to give you, the client, what you want. To achieve this our designers will schedule a meeting with you with the sole purpose of understanding what you want. 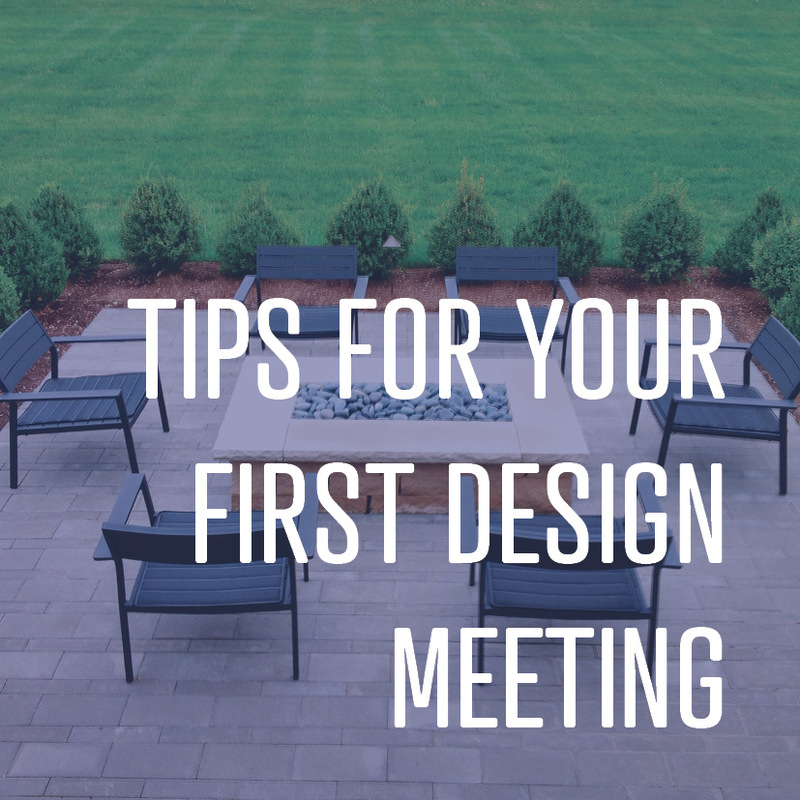 Here we will learn more about you, your needs, your wants, and your design inspirations. This will help us give you an outdoor space that is a reflection of who you are. Your outdoor space will be just as unique as you are! We have lots of fun in the design process and sometimes get carried away, this is why we always take a step back after the initial design is finished, and ask ourselves is this functional, can it be easily maintained, etc? In order to achieve a functional design we focus on maximazing every space and create transistions that are clear and flow from one to the other. We also use clean lines in our designs which not only enhances the quality of our design but clean simple lines facilitate maintenance. Mowing is a lot easier when you dont have wierd angles or spaces in a design. Less is more! Giving our client a design that is beautiful yet funtional and easy to maintain is our goal. 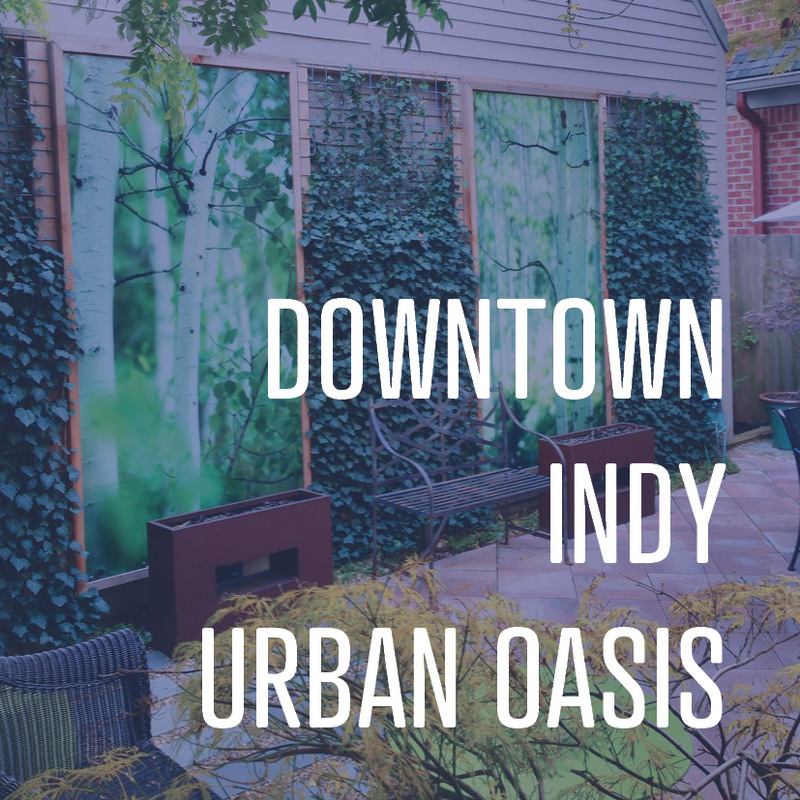 Want to create your own one-of-a-kind outdoor space? Contact us today to schedule a meeting with a designer and start dreaming up a space perfectly suited to you. Our crews are scheduled months in advance, so the sooner you get in touch with us, the sooner you can get on our schedule. In the meantime, check out our project spotlight blog posts and our portfolio page to see other examples of our work.